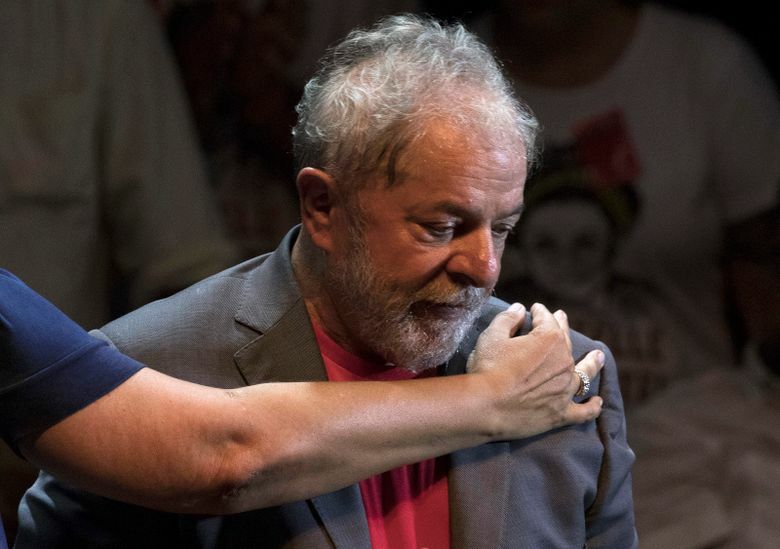 RIO DE JANEIRO (AP) — Brazil’s Workers’ Party on Tuesday replaced jailed former President Luiz Inacio Lula da Silva as its candidate for October’s general election, clarifying one of the biggest question marks hanging over the vote to lead Latin America’s largest nation. The strategy of holding on to da Silva’s candidacy until the absolute last minute caused much internal fighting within the party. Many believed that leaving Haddad so little time to present his case to voters was risky, while others thought it was best to keep da Silva front and center as long as possible. 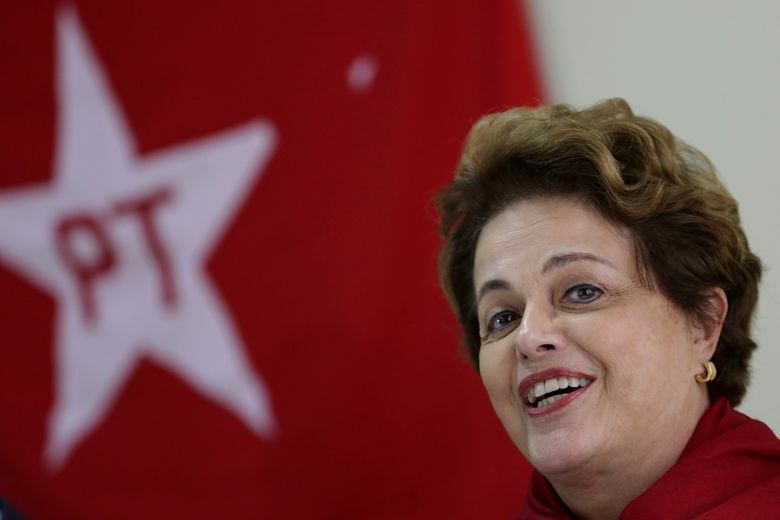 “The theater of the Workers’ Party is over,” right-leaning Geraldo Alckmin said Tuesday. Recent polls show Haddad far behind, but the party hopes he will now rise with da Silva’s endorsement. 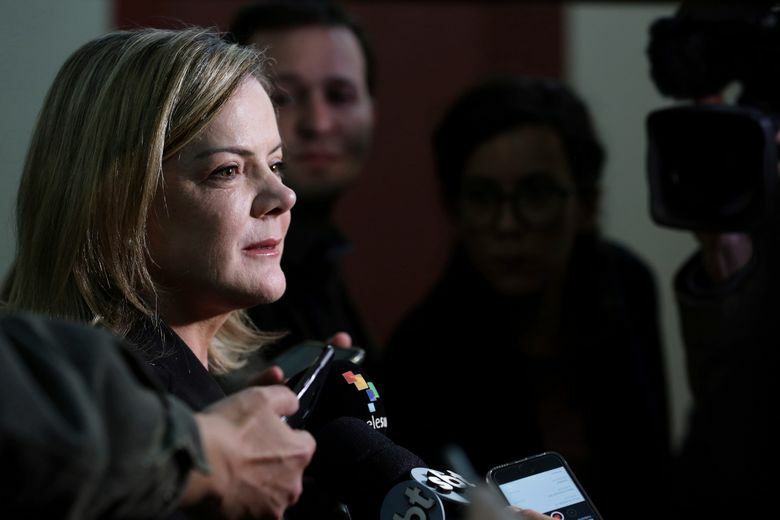 The current poll leader is far-right congressman Jair Bolsonaro, consistently over 20 percent in a race that puts several candidates at around 10 percent. 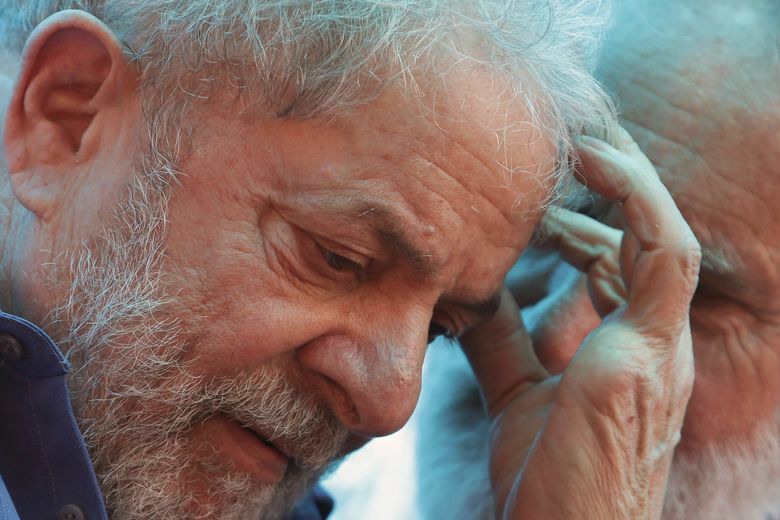 A Datafolha poll published on Monday shows Haddad in fourth place, favored by 9 percent. That was a rise of five percentage points in just a few weeks, but still behind Bolsonaro’s 24, Gomes’ 13, centrist Marina Silva’s 11 and Alckmin’s 10 percent.